Vivo has once again proved its presence in the country as an innovative mobile phone developer with its recent launch of the V15 smartphone series. 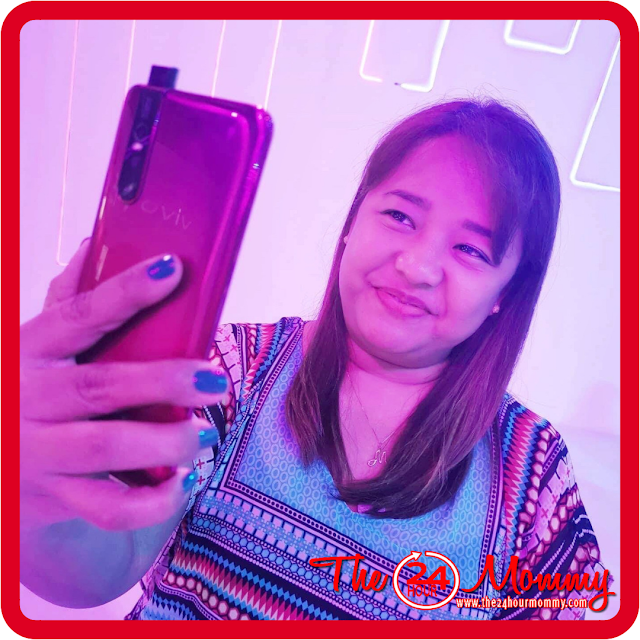 I was one of the privileged guests who were able to witness the unveiling of the Vivo V15 and Vivo V15 Pro at their event held last March 20, 2019. The grand launch indeed encouraged everyone to #LevelUpWithVivoV15. The program was opened by singer Julie Ann San Jose. Other celebrities such as Darren Espanto, Elisse Joson, and Klea Pineda added more star power to the evening. 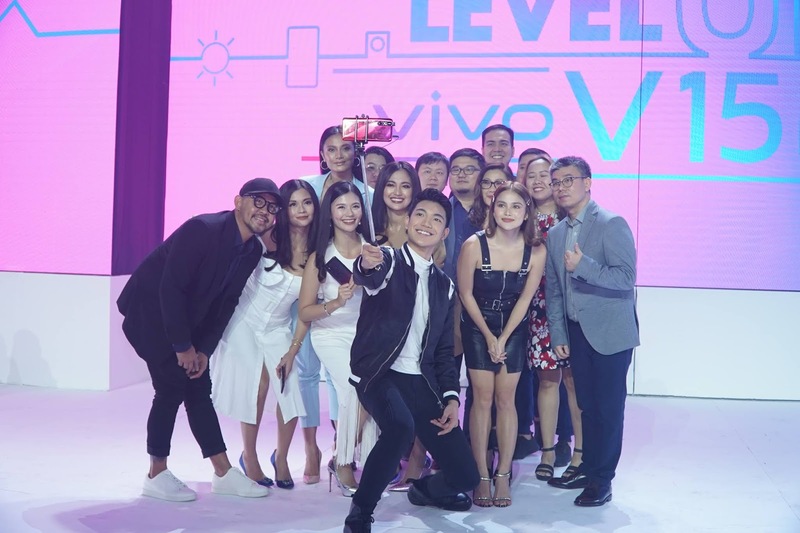 After the brief product talk, Vivo officials and the young celebrities gathered on stage for a groufie picture using the elevating front camera. 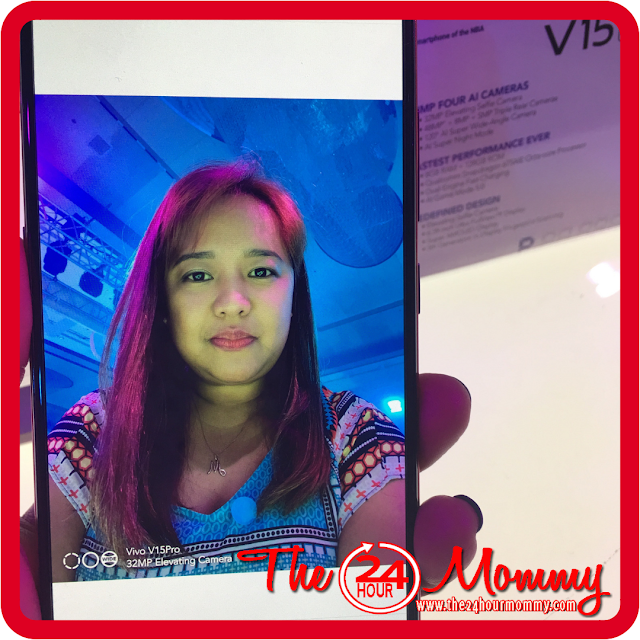 The Vivo V15 smartphones are the first in the industry to incorporate an elevating front camera. It has upgraded AI technology bring consumers a stunning full-screen smartphone with an intelligent personal assistant that understands and anticipates their needs. Aside from these, this latest V series addition packs in many high-end technologies that are usually featured only in more expensive phones. 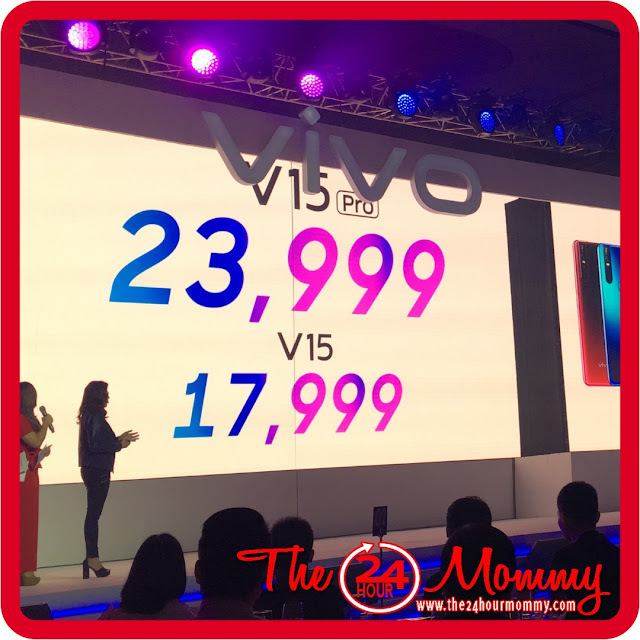 Pre-order your Vivo V15 or Vivo V15 Pro for exclusive freebies from Vivo! Customers who pre-order V15 smartphones from March 21 to 29 can get an NPA Premium Gift Set of a Bluetooth speaker and premium NBA smartphone case while those who pre-order Vivo V15 Pro units from March 21 to April 11 can score a JBL Clip 3 portable Bluetooth speaker. What's an even better deal is that customers can also enjoy an extended 6-month phone warranty and a 6-month screen protection warranty for only 500 pesos! Visit vivoglobal.ph/v15preorder/ to pre-order your Vivo V15 and Vivo V15 Pro today!